Become a member of the festival of harmony between man and nature by visiting the exhibition and show “World of horses’ in the Park” Kievs’ka Rus “. 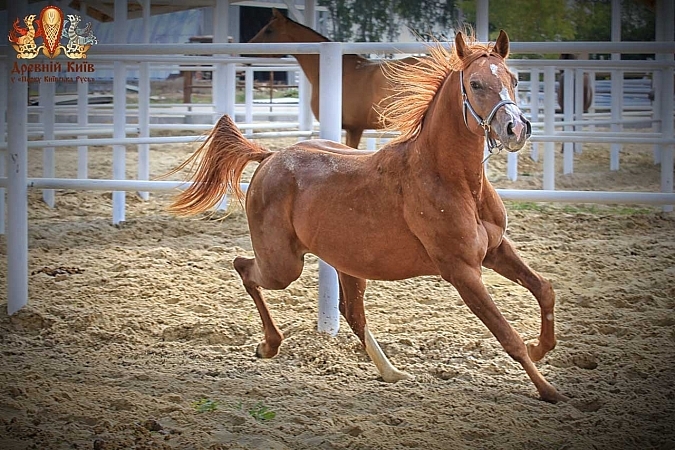 Here you will see representatives of the most high, heavy, small or ancient breeds in the world – just 20 of historical types of horses from the Princely Stables. village. Kopachev Obukhov district, Kyiv region.